We are officially four weeks into the CAA season, and boy has it been a wild ride; there has been even more parity than originally expected, with only one team remaining undefeated in conference play. Now how many of you thought that Hofstra would be the best team in the league, that W&M would own the longest losing streak in the league, and that Drexel would be stand above both Charleston and W&M at this point in the season? … That’s what we thought. Outside of Hofstra and Northeastern, who appear to be the two best teams in the league (at the moment), we have absolutely NO IDEA how the rest of the season will shake out. So get your popcorn ready, because it’s certainly going to be a wild one. Below is our update to rankings we posted two weeks ago, which you can find here. Picked as the preseason #3 team in the CAA, Hofstra has now emerged as the team to beat. The Pride are 7-0 in conference play, and have picked up impressive victories over Northeastern, Charleston, Delaware, and W&M. The Pride are #1 in scoring offense, and #2 in scoring defense. And oh yeah, with UVA’s loss to Duke on Saturday, Hofstra now currently holds the longest winning streak in the nation, riding a 14-game win streak. Who will be the first team to knock off the Pride? If we had to guess, their loss could come either at Northeastern or at Charleston later on in the season. For now, the Pride are rolling — and led by the best player in the CAA, Justin Wright-Foreman, who is averaging 26.2 points per game. Good luck stopping them. Northeastern is finally starting to look like the CAA’s preseason #1 team — which they were ranked at the beginning of the year. After falling on the road to Hofstra on a last second 3 pointer by Justin Wright-Foreman (who else? ), the Huskies are currently riding a 4-game win streak. In those games, the Huskies beat Elon, blew out W&M, and defeated Charleston and UNCW comfortably. 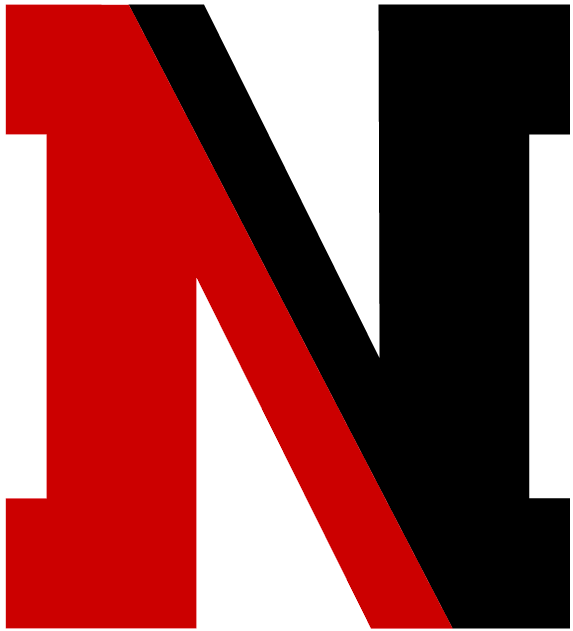 NE is led by senior Vasa Pusica, who averages 16.3 points per game. This week, Northeastern will square off for two road contests, against the likes of Towson and JMU; we expect them to pick up 2 more wins, which would put them at 7-2 in conference play. That’s more like it for the Huskies. 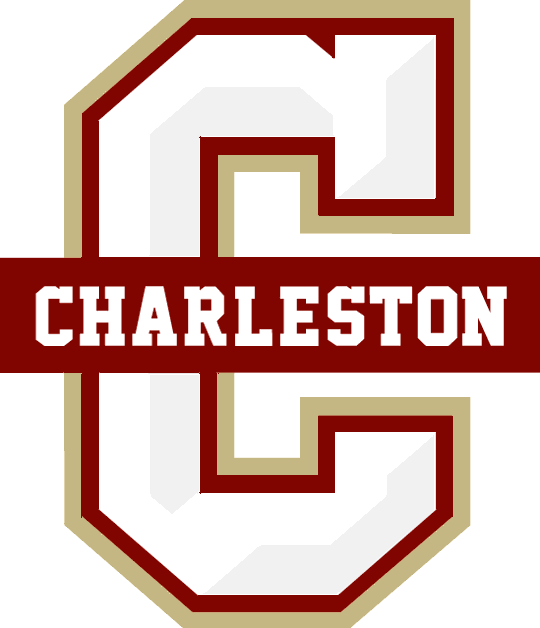 Charleston is currently experiencing a bit of a slump, and that might be an understatement; the Cougars have dropped 4 of their last 5 — but let’s not count this team out just yet. The Cougars are still led by the 2 of the top 4 scorers in the CAA in Grant Riller (21.8 PPG) and Jarrell Brantley (19 PPG) — both of whom both garnered 1st Team All-CAA honors this preseason. They’ve had a tough schedule to start CAA play, with 5 of their 7 games coming on the road, including back to back road contests against highly ranked preseason opponents in Northeastern and Hofstra. But we do expect Charleston to return to form. With a four game home stretch beginning this week, the first two against Elon and W&M, Charleston has a real chance to make up for lost ground. Delaware fans — are you happy yet? Probably not, but Delaware makes the biggest jump up in our standings this week. And before Blue Hens faithful revolts, let us just say: we wanted to rank Delaware above Charleston, we REALLY did. But the loss to Towson at home looms large. Even with that being said, we were wrong about this Blue Hens team two weeks ago. They are a legit contender in the CAA this year, and have certainly been the surprise of the league so far. UD has FOUR players averaging double digits: double Double machine Eric Carter (17.5 PPG, 10.1 Rebounds per game), 3-point specialist Ryan Allen (15.7 PPG), freshman phenom Ithiel Horton (12.9 PPG), and Kevin Anderson (10 PPG). Look out for the Blue Hens this year — this team is ready to make some noise. UNCW stays put at #5 in this week’s power rankings. The Seahawks have the league’s worst defense, but boasts the 3rd ranked offense. If senior Devontae Cacok (15.4 PPG, 11.4 rebounds per game) can stay out of foul trouble, UNCW will undoubtedly hang around in most games. Yes, they have gotten blown out in back to back games, but those losses came in two road games against Northeastern and Hofstra. In fact, all four of UNCW’s losses this season have come against the four teams that we have ranked above them in this week’s power rankings. 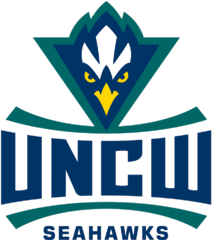 On the immediate horizon, UNCW hosts W&M and Elon at home in Trask Coliseum; the results of these contests will certainly tell us a lot about this year’s Seahawks group. Drexel makes a move up in the standings this week, jumping two spots on the back of two straight wins over JMU and Towson. After beginning CAA play 0-2 (with losses to NE and Hofstra), the Dragons are 4-2, recently picking up an impressive win over last year’s conference champion, Charleston. Drexel, similar to UNCW, has the 9th worst defense in the league, but boasts the 2nd best offense in the league. Sound familiar to Tribe fans? 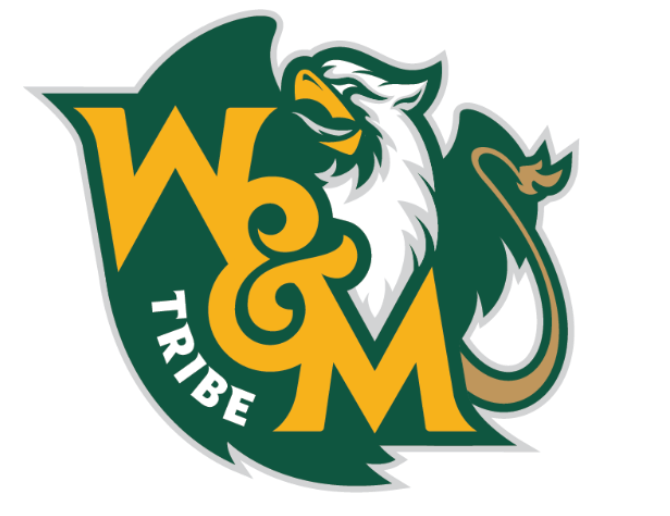 It should, because last year’s W&M team boasted similar discrepancies. So how do they get it done? The Dragons have 5 players in the league’s top 28 in scoring, including studs Troy Harper (16.2 PPG) and Alihan Demir (14.6 PPG). 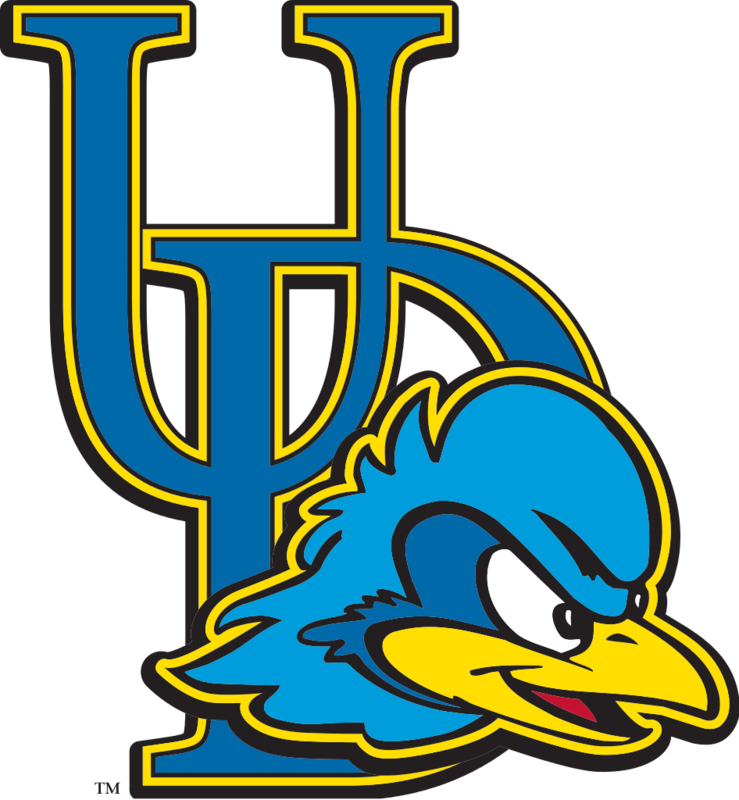 We will see how Drexel matches up against the upstart Delaware Blue Hens on Saturday, in what will surely be an interesting mid-season contest. We hate to do this, but William & Mary has the biggest fall of any team in these rankings, and deservedly so. After dropping a heartbreaker in 3OT against Hofstra, a game where the Tribe battled back and played well, W&M dropped the next two, including a blowout loss to Northeastern and an astoundingly bad home loss to Elon. W&M is on a 3-game losing streak, the longest in the CAA — and to make matters worse, all three of those games were at home. That’s pretty crazy considering how good W&M has been at home in years past. This team needs to rebound, and rebound fast. The talent is there, but inconsistent play from stars, uncharacteristically low free throw percentages, and a mounting number of turnovers are currently dooming the Tribe. We are going to learn a TON about this team after this week, which will see the team travel to UNCW and Charleston. Tony Shaver and the boys have the tools to shoot back up these rankings; we believe they will get it done. 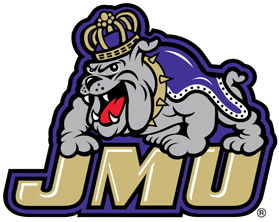 Yes, JMU is riding a 2-game losing streak, but we still think that they are the best of the remaining teams. The Dukes have been “in” every game they have played this year, and their average margin of loss is just 4.6 points per contest. Just think about how many games could have gone the other way, and where the Dukes would be ranked if that had happened. Let’s not forget that this is a team that defeated the College of Charleston by 11 points, which is by far the most impressive win of the bottom 3 teams. This rank may change, however, as JMU faces Hofstra and Northeastern this week. We don’t envy those matchups. After an impressive week one 17-point margin of victory at Elon, the Tigers went on a 6-game losing streak, including a 5-game skid in CAA play. However, the Tigers did recently rebound, picking up a narrow but impressive road victory over Delaware. Statistically speaking, the Tigers have the worst offense in the league, but are third in total defense. They get their wins by playing tough on defense and crashing the boards on offense — which is what we’ve come to know Towson for in years past. 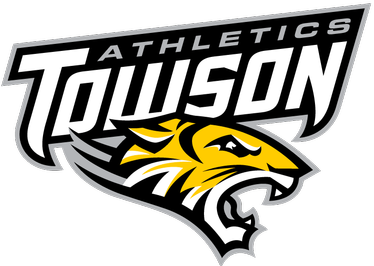 Similar to JMU, Towson will play Northeastern in Hofstra in back to back games; again, we do not envy them. Ugh. Elon. The Phoenix recently picked up a solid road win over W&M, but let’s not forget that this team has just 6 total wins on the year. For good measure, here’s the list of team’s Elon has defeated: Manhattan, D-2 Milligan, D-2 Central Pennsylvania College, Kennesaw State, JMU, and W&M. 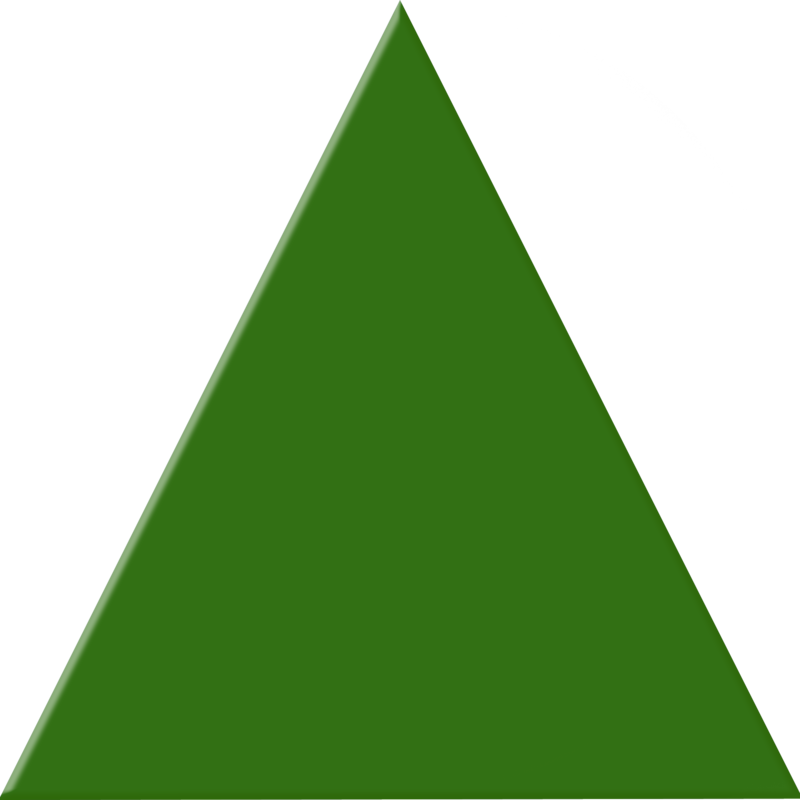 We don’t want to even begin to talk about the W&M game…. 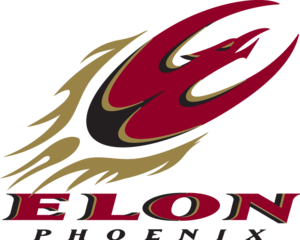 but in any event, Elon is a senior-heavy squad, led by Tyler Seibring (16.8 PPG), Steven Santa Anna (16.2 PPG), and Sheldon Eberhardt (10.3 PPG). Their experience might help them down the stretch in a couple of games, but we feel comfortable keeping them at this position in our power rankings — at least for now.